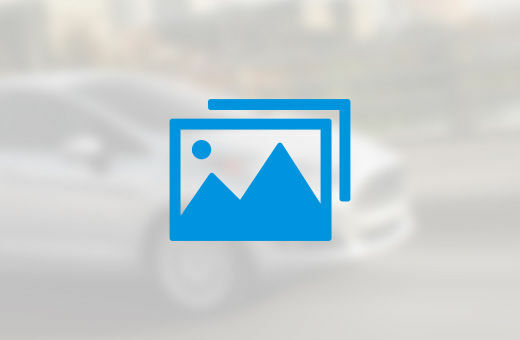 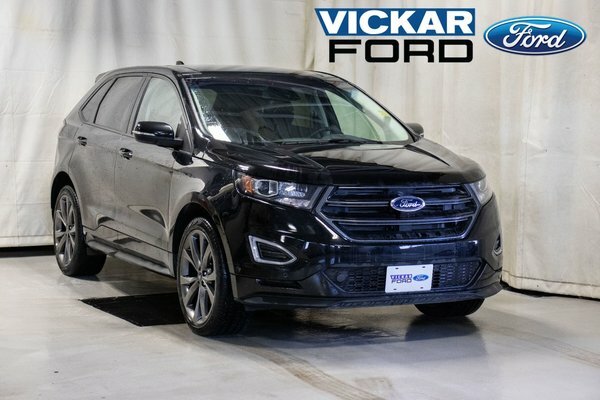 Get yourself into this 2018 Ford Edge! 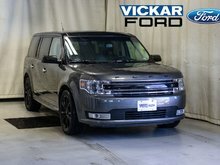 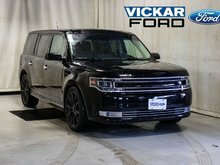 It’s equipped with LED taillights, heated/folding side mirror, tinted windows, AM/FM Single CD, auto dimming mirror, SiriusXM, sync voice activated, remote start, reverse camera, Canadian touring package, and more! 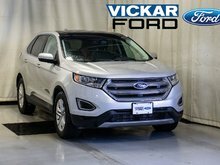 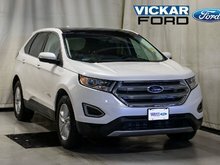 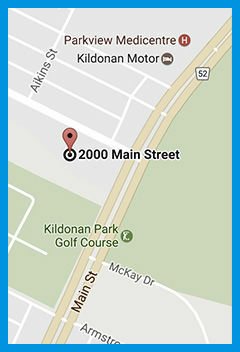 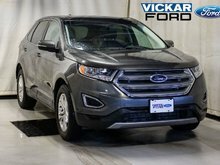 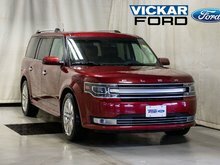 Only @ Vickar Ford 2000 Main St.
Want to try the 2018 Ford Edge Sport ?